A single rider queue is a separate queue for visitors who would like to visit an attraction on their own. 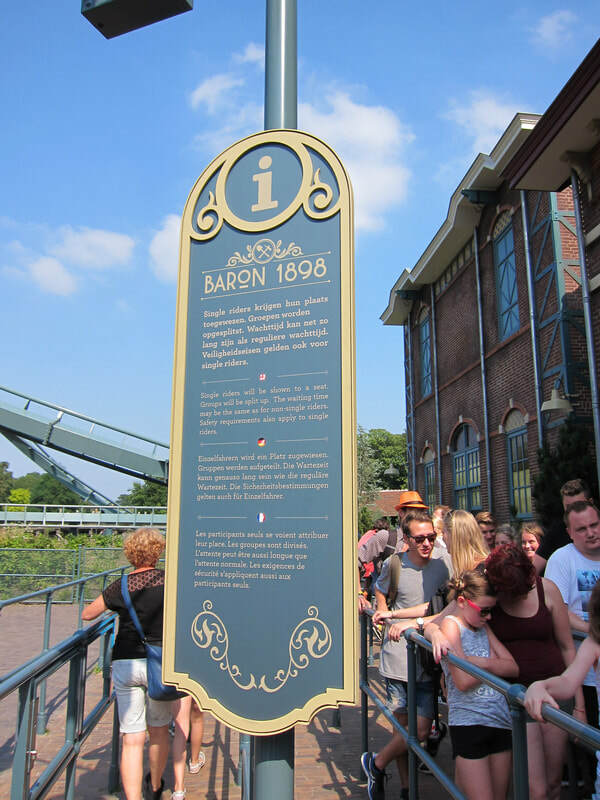 This queue is not suitable for people who would like to visit the attraction with another person or with a group of people. These are in place in order to shorten the waiting time for visitors and in order to fill the empty seats in vehicles. This promotes maximum capacity. Single Rider queues often have a much lower waiting time that the standard queue but may be closed on quiet days. The Efteling app should tell you whether the queue is open or not. In this case two people will be added to boats already containing 4 people.